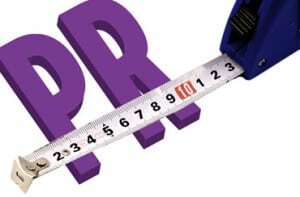 PR measurement is at once the most daunting aspect of practitioners’ work and the most important. Even in the digital age, in which every action is presumably trackable and measurable, communicators struggle with using data and analysis to prove the business value of their work to senior executives and clients. Those who have been working for years on developing standard practices for PR measurement, such as members of the Institute for Public Relations’ Measurement Commission, have long advocated that communicators need to put first the business outcomes that matter most to senior leaders and clients. Measurement should take that as the starting point. And the best way to get to that starting point is to actually meet with those senior leaders and clients and talk about which positive business outcomes might reasonably result from PR programs. On the eve of PR News’ Measurement Conference, sponsored by BurrellesLuce, Business Wire, CARMA, Cision, Gorkana, Netvibes and Paine Publishing, PR News launched a survey to gauge the degree to which PR pros factor data and analytics into the conception of their communications programs and into their continued attempts to prove the business value of their work. Of the 130 communicators who took the survey, 24% said they do not have face-to-face meetings with senior leaders or with clients to determine which outcomes from their programs would tie into organizational goals. Only then, Starrett says, should the process begin of identifying available data and matching it to key metrics. 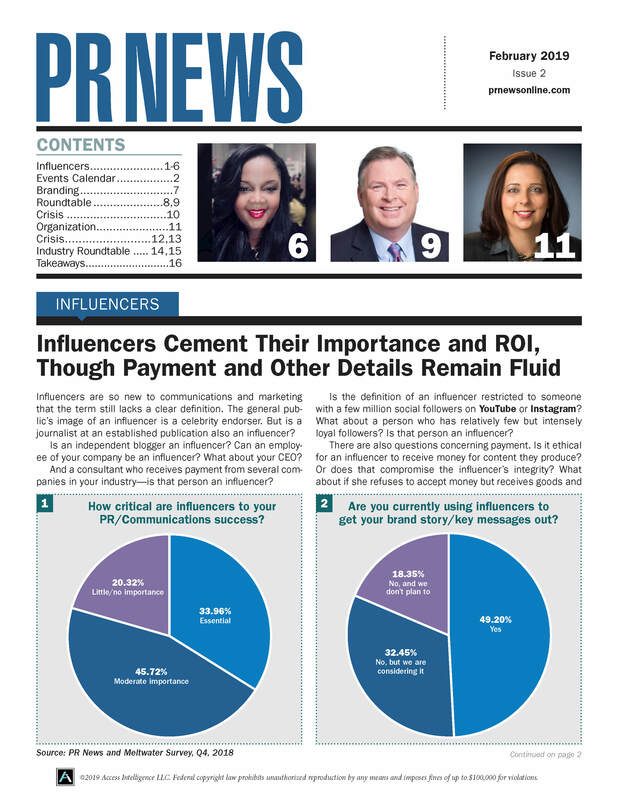 The full results of PR News’ survey will be shared at the Measurement Conference and in the premium edition of PR News. There's still time to register.